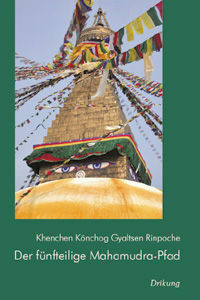 Certainty regarding appropriate conduct is crucial in all stages of the Buddhist path – specifically, knowing which actions are prohibited and which are encouraged. 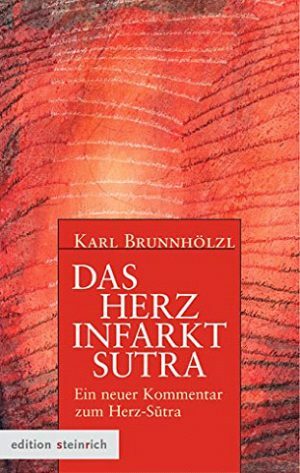 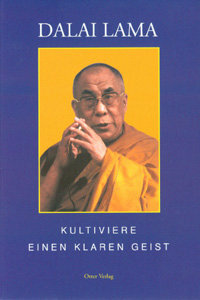 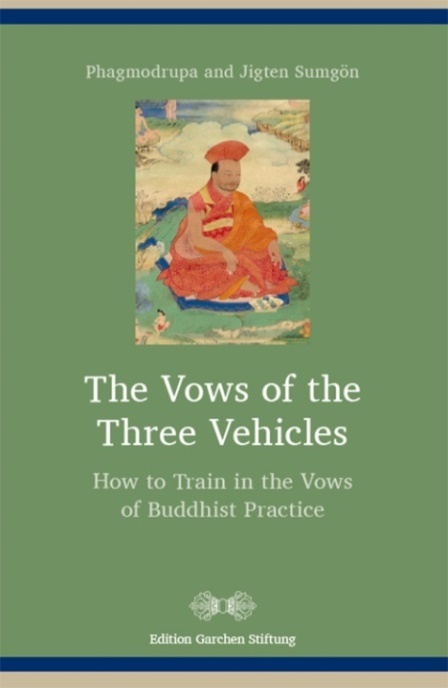 This book provides guidelines for the practitioner who has taken the vows of the three vehicles of Tibetan Buddhism. 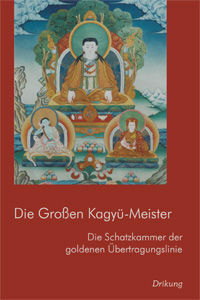 Here, Jigten Sumgön (1143-1217), the founder of the Drigung Kagyu school of Tibetan Buddhism, and his guru Phagmodrupa (1110-1170) answer the question: What does it mean to take the pratimoksha, bodhisattva, and Vajrayana vows?